Vanessa of San Francisco’s Polk Street Florist is a shining example of this. 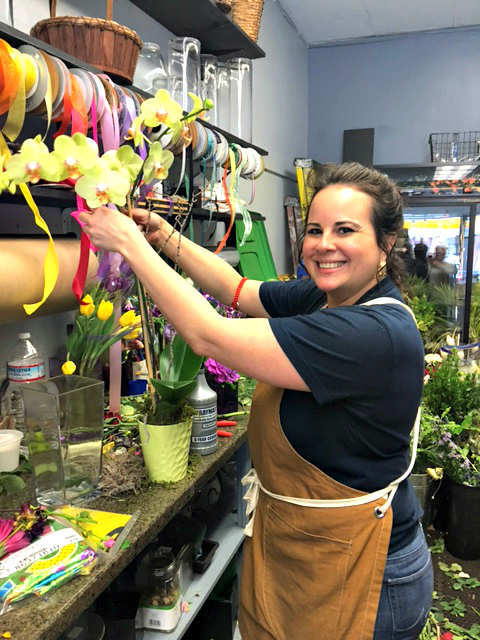 A beloved staple of her community, she takes incredible joy in sharing her passion for flowers with her customers and helping them find just the right way arrangements to communicate their feelings. 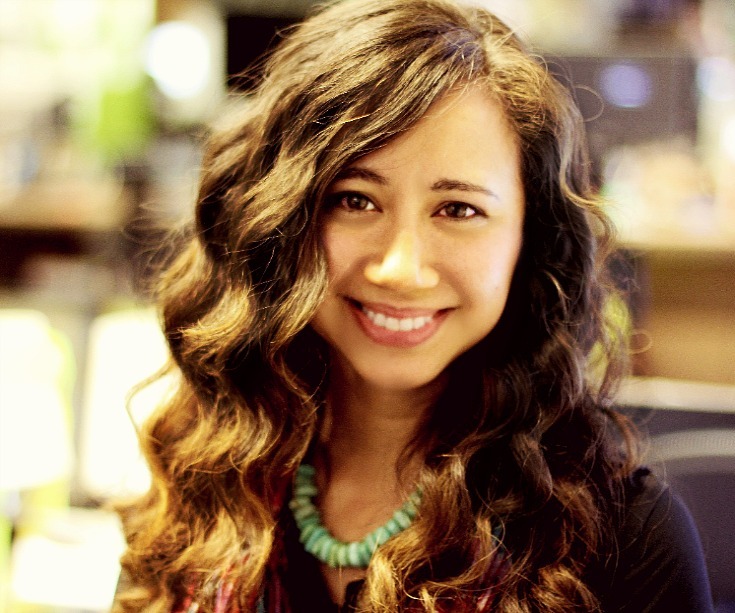 Check out her beautiful story on Medium, and this Valentine’s Day, be reminded that behind every beautiful bouquet there’s someone like Vanessa with an equally beautiful story to share.